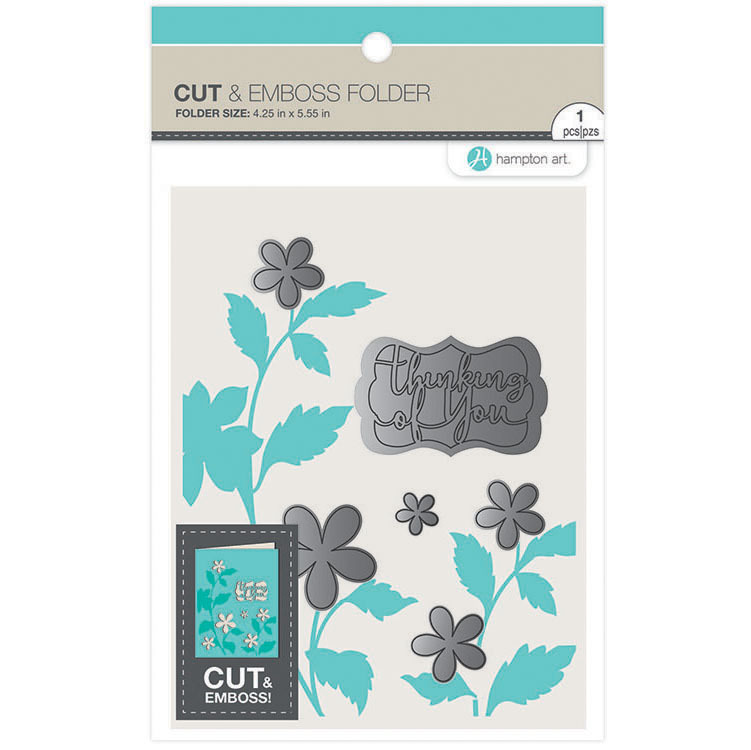 Let someone know they are in your thoughts with a sweet card featuring the Thinking of You Cut and Emboss Folder from Hampton Art! 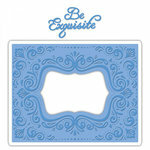 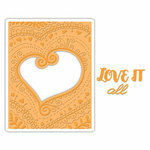 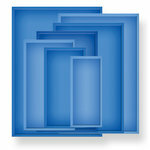 There is one 4.25" x 5.55" embossing folder that also cuts dies included in the package. 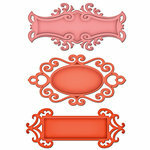 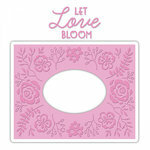 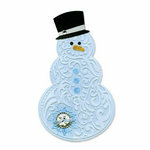 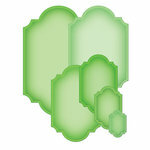 The dies are in the shapes of flowers and can be used with most die cutting machines (sold separately).